We have grown up with amazing inventions in the past decade. There are robotic vacuums for your floor and now Ecovacs has invented a robot window cleaner called the Winbot. Hmm, how would you like your windows cleaned by a machine? The Winbot is debuting at the 2013 CEA show in Las Vegas in January. I heard they are working on an actual Robot. Can’t wait for that! I posted pictures of my windows and hopefully the Winbot is up the challenge. (From press release) When it comes to window cleaning, Ecovacs Robotics has wiped out the competition and moved up to a distinctly higher plane of robotic cleaning. 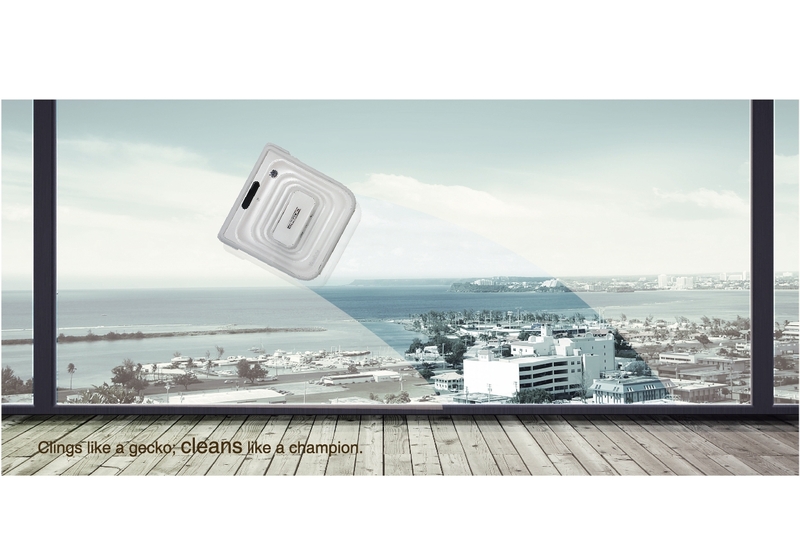 Winbot, the first successful robotic device exclusively created for cleaning inside and outside windows, will debut on Jan. 8, 2013 at the Consumer Electronics Show in Las Vegas. To see a Winbot demonstration, visit booth 25133 in South Hall 2 at the Las Vegas Convention Center. An extraordinarily effective robotic window cleaner, the original prototype of Winbot was first shown at CES previously. The device sparked keen interest among show attendees. 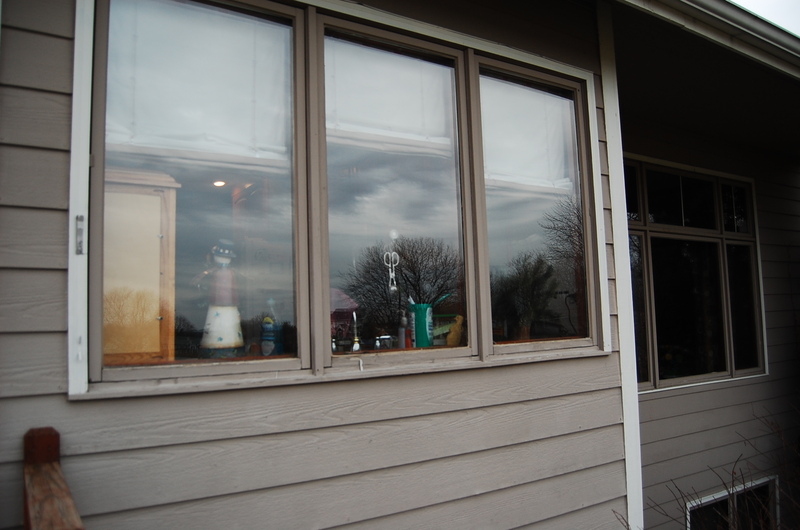 Now perfected, the new Winbot has been thoroughly tested and proven to be highly effective even on Thermopane windows. 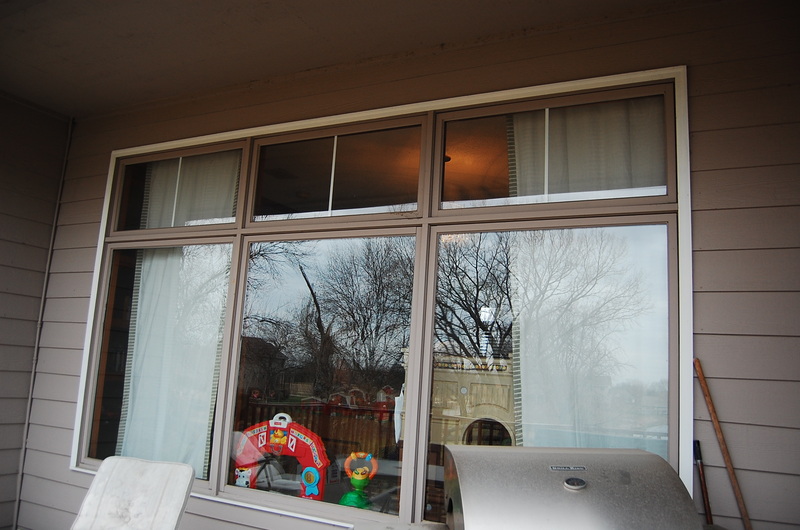 Winbot works on both the inside and outside glass, and is operated smoothly and easily with a remote control. Ready for full production, the new Winbot will soon be available for distribution to eager consumers who remember the “I don’t do windows” expression. The new robotic cleaner is very user friendly and comes with detailed instructions for proper use that makes cleaning windows a breeze. 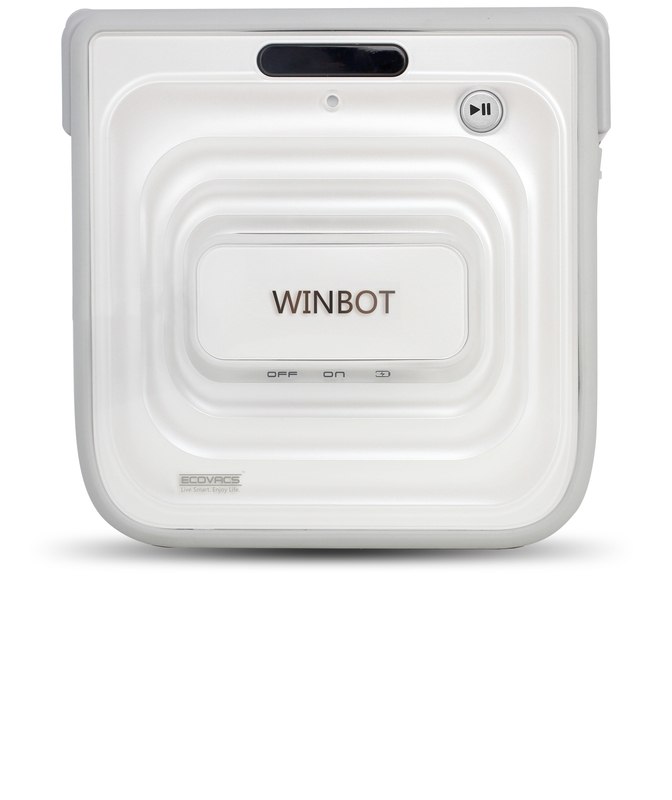 Simply put the pads on the Winbot and mist with the solution. The user just places the Winbot on the window and a light comes on when suction takes hold. 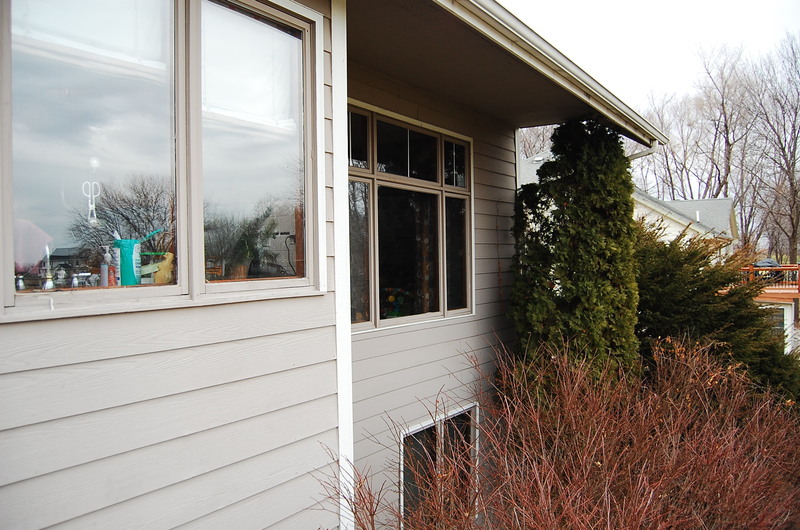 The device first measures how it will clean the glass and then begins a zig zag pattern that covers every inch of the window. Winbot contains pads that can be reused many times. The wet pad moistens the glass, a squeegee cleans it and another pad will dry it. When the glass is clean, Winbot will signal the job is finished and it will return to its original starting position. An air release trigger will free it from the glass. Readers who are interested in learning more about Ecovacs Robotics and the new Winbot should visit www.ecovacs.com. This would be amazing to have because I have windows that are up so high that there is no way I could clean the outside of them! I didn’t know such a thing existed. It’s items like this that turn chores into fun! I’m ready to buy this now, today! I haven’t heard anything about it. I’ll have to start searching to see if it’s been released. Window washing is the worst! I can’t wait to hear more about this product.. I don’t like cleaning windows, very much!